over the length of the Great Wall. Ladders with knife blades for rungs would only be a possibility if the action would be fleeting. 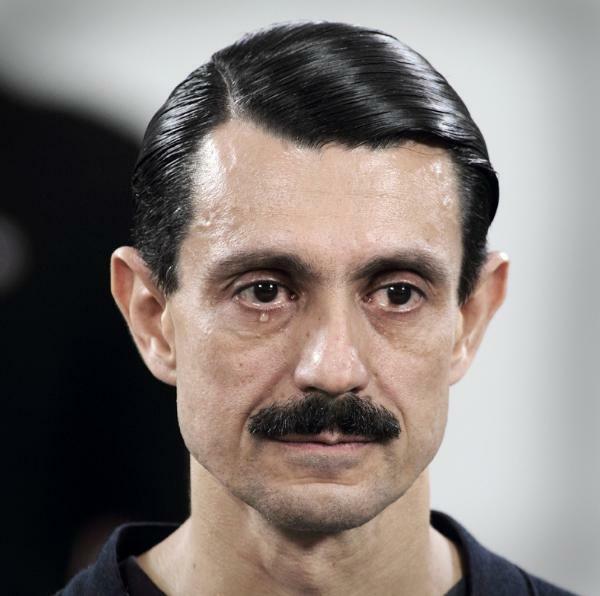 one seems to know who he used to be, but he has now become the man who frequently sits with Abramović. 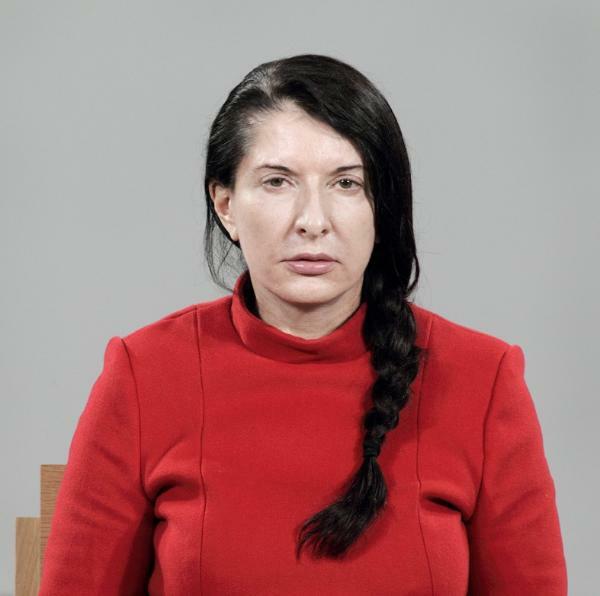 Images courtesy of Marina Abramović and Sean Kelly Gallery/Artists Rights Society (ARS), New York. Filmed by The People's DP, Inc.